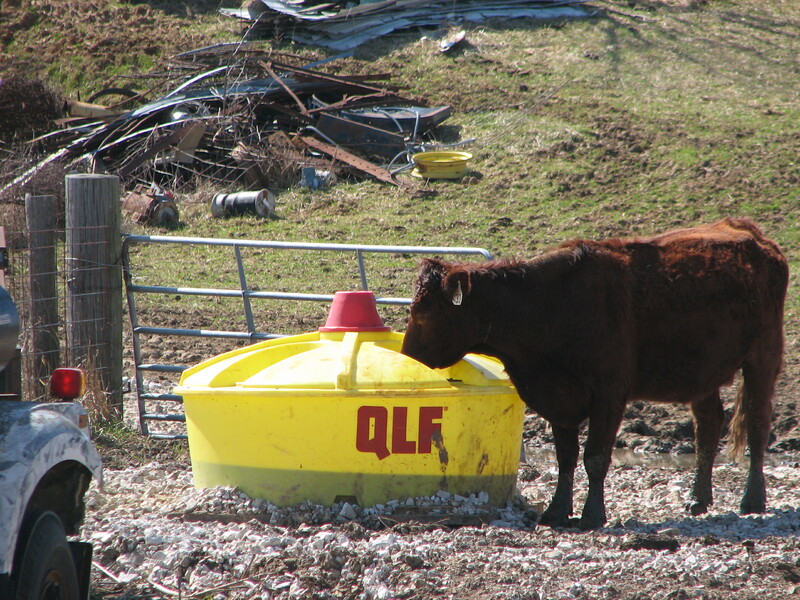 We offer QLF liquid supplements for use in all beef and dairy cattle operations. Let us help you inject or pour your bales of forage (hay, straw, corn stalks, soybeans) to improve palatability and nutritional value of your home-grown forages or let us tell you the features and benefits of using lick tanks in your pasture or drylot setup! 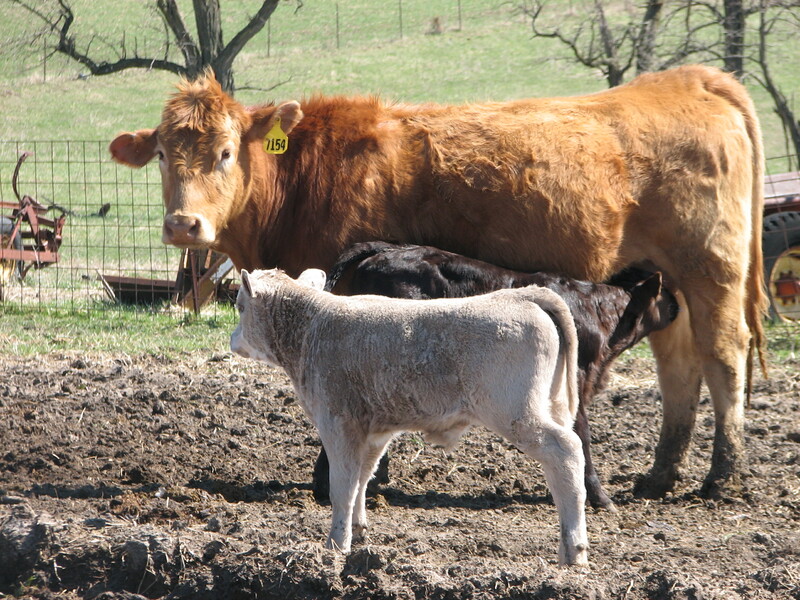 Call Ron Dean, Livestock Consultant at 573/735-4543 today! 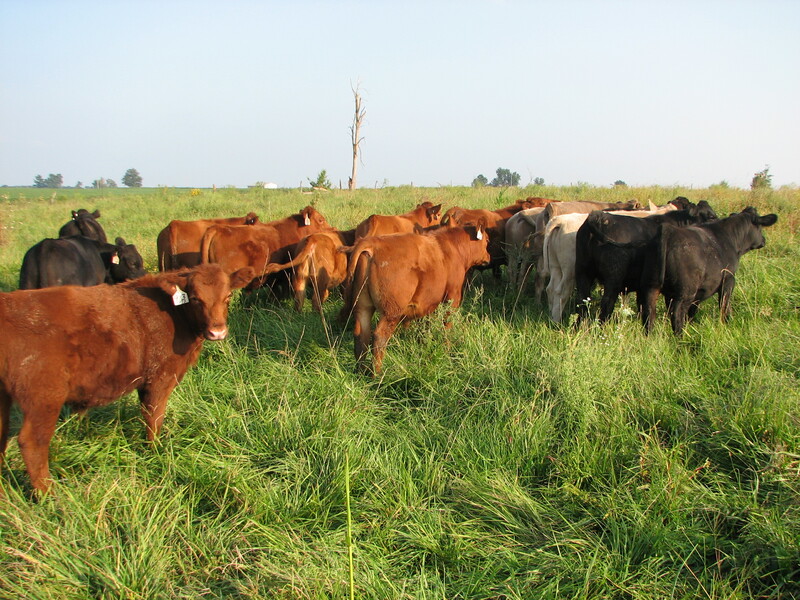 WHAT IS YOUR PASTURE WORTH?